Vision: An effective diocesan ministry that calls every Catholic to be a faithful steward. Mission: To serve the mission and vision of the Diocese of Marquette by developing leadership and resources to meet its priorities. Visit our Planned Giving website to learn more about giving wisely. 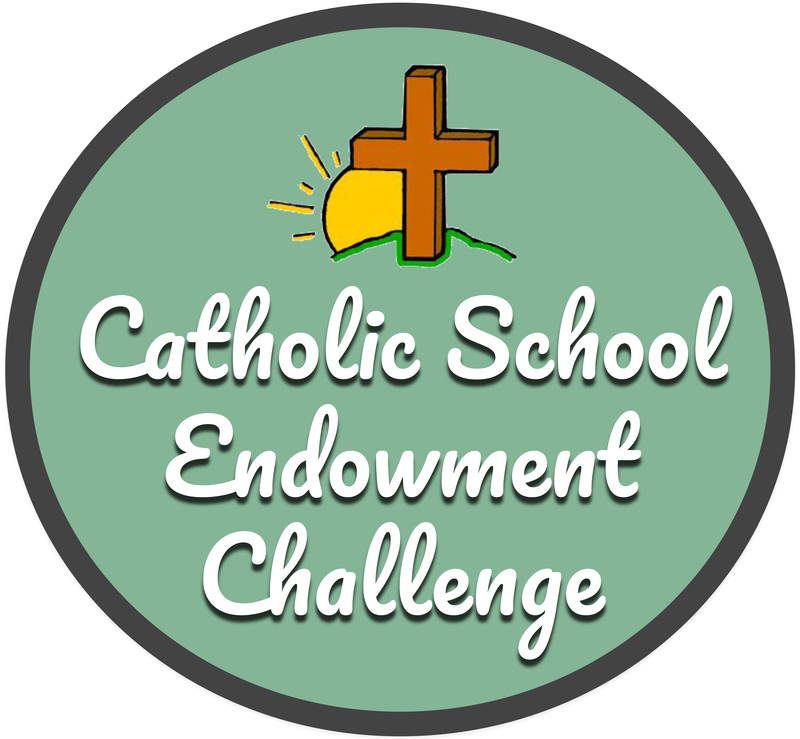 All nine Catholic Schools partipated in the 2018 Catholic School Endowment Challenge. In partnership with the Diocese of Marquette and the U.P. Catholic Foundation, over $1.1 million was infused into endowment funds for each school. Yay for teamwork! Visit the new U.P. 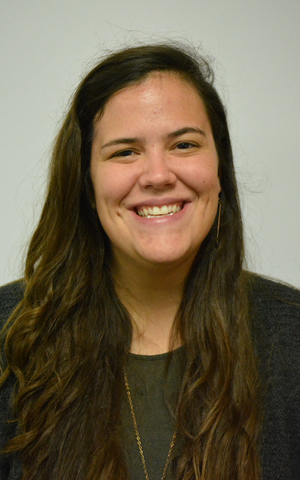 Catholic Foundation website! The U.P. 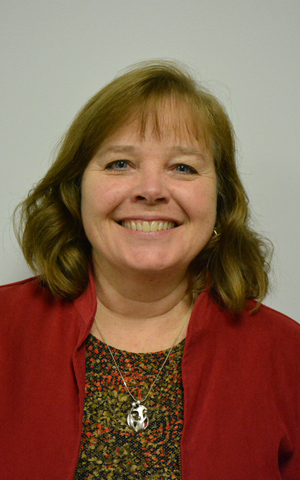 Catholic Foundation is a permanent endowment that supports the ministries of the Diocese of Marquette. Stay up to date on foundation news at www.upcatholicfoundation.org.